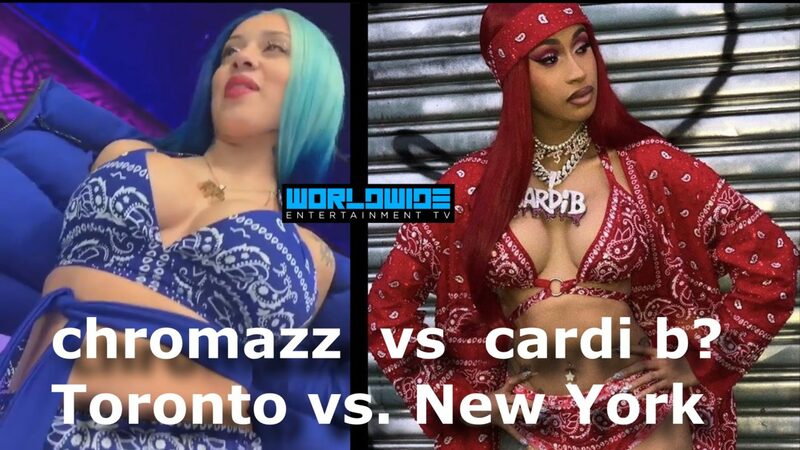 HomeDivaChromazz Taking Shots At Cardi B? 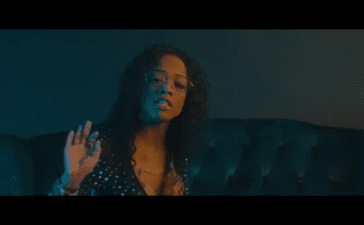 WWETV writer Venom wrote a few weeks ago about Chromazz the night when Drake shouted her out at the Grammy’s. 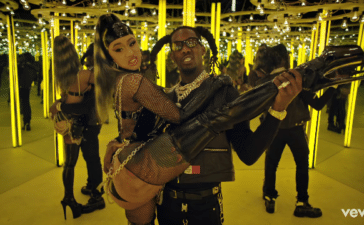 Venom asked whether or not should Drake sign Chromazz and create Toronto’s version of Cardi B? 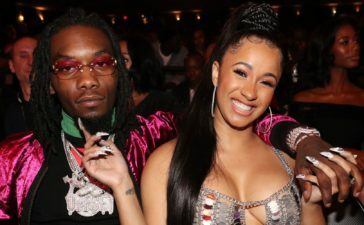 Well, it seems according to a blogger that Chromazz has taken shots at Cardi B in a new music video. 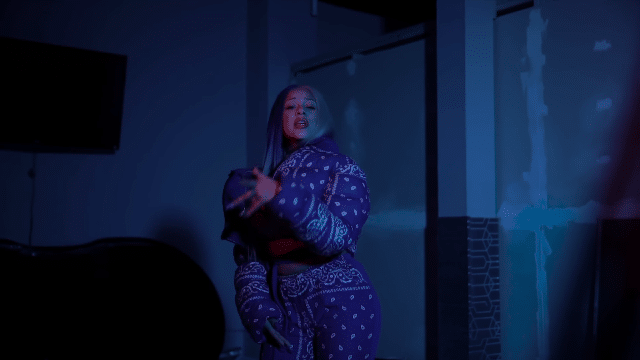 She dropped the single “Crip Drip” and is decked out in blue which is a total contrast to Cardi B in the “Thotiana” music video. 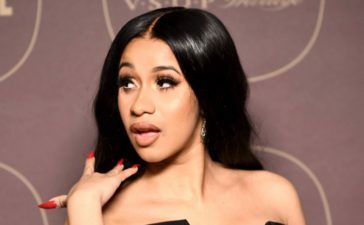 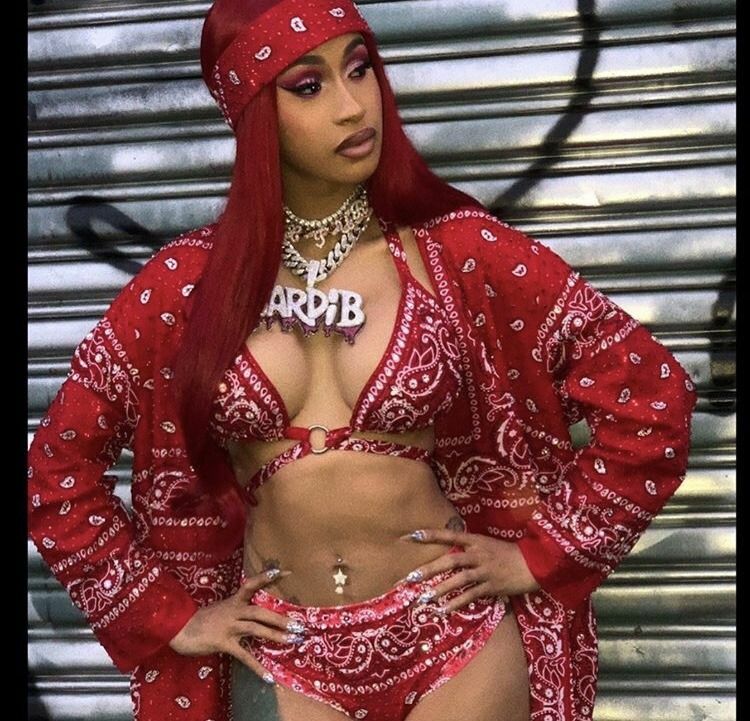 Cardi B also wore a red bandana outfit in the City Girls “Twerk” music video. 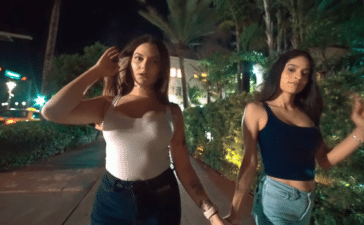 Chromazz sets the record straight and delivers the music video “Crip Drip” as seen below.